The International Conference on E-Learning in the Workplace (ICELW) opened this afternoon at Columbia University. Dr. David Guralnick, a faculty member at Columbia and the founder and CEO of Kaleidoscope Learning, launched the 2018 ICELW conference by calling on educators, trainers, and instructional designers to start thinking outside the box when it comes to new technologies. As Guralnick said, “When it comes to new technology, it is the responsibility of everyone in this room and everyone in the online learning field to do something new and innovative. Consider the advantages of holograms and virtual reality. These are technologies that even two years ago, many people didn’t have access to. Now they do, but what can we do to build new types of training and education opportunities as the technologies become increasingly accessible?” This was the challenge Guralnick set for the 2018 ICELW Conference, which as in past years has brought together experts in the eLearning field from around the world. Following Guralnick’s opening remarks, Dr. Barbara Oakley took the stage. Oakley, a Professor of Engineering at Oakland University in Rochester, created what is widely known as the world’s most popular MOOC. Learning How to Learn, offered on the Coursera platform, is described as a course that “gives you easy access to the invaluable learning techniques used by experts in art, music, literature, math, science, sports, and many other disciplines” to learn. Specifically, the course explores “how the brain uses two very different learning modes and how it encapsulates (“chunks”) information.” The course is so popular that it has been translated into multiple languages, garnered media attention, and attracted far more students than most professors encounter over a lifetime of teaching. What’s Oakley’s secret? In her opening keynote at ICELW, Oakley emphasized the impact of integrating lessons from neuroscience–specifically, neuro reuse theory–as well as the need to pay attention to production values. Despite creating her MOOC in her basement for less than $5000, Oakley reminded the audience at ICELW of the need to engage learners. As Oakley pointed out, when it comes to MOOCs, learners aren’t caged up like students on campus. These are free-range learners who are free to come and go and free to stop paying attention or attending class whenever they like. If your production values are weak, students are even more likely to tune out. The first day of the 2018 ICELW conference also included three parallel sessions focusing on a wide range of current issues in eLearning. One highlight was a talk on best practices in gamification by Kai Erenli from the University of Applied Sciences, BFI Vienna. As Erenli emphasized during his talk, in some respects, gamification has already peaked. In fact, he suggests that gamification may have peaked over four years ago. However, this doesn’t mean that gamification is dead. “Gamification will continue,” insists Enenli, “But likely under new labels, such as immersive education.” The next challenge facing educators is to continue to identify best practices in the field. While this remains difficult since gamification research continues to pivot around individual case studies, one things is clear: Gamification works best when it does more than build “Skinner boxes” that simply offer a rewards, such as badges, for tasks completed. Other afternoon highlights included a discussion by a team of Romanian scholars on distance learning in the musical education field; a presentation on virtual labs and augmented reality by Maria Amata Garito from the International Telematic University UNINETTUNO based in Rome, Italy; and a talk on data-driven learning and its return on investment by Austin Kenny (EmpowerTheUser) and Patrician Aquaro (The bank of New York Mellon). 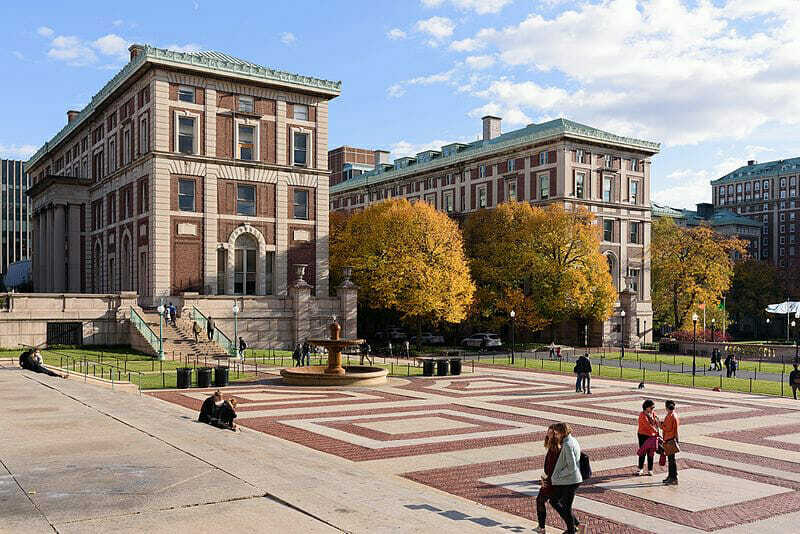 The 2018 ICELW Conference will continue on June 14 and 15 at Columbia University.